We are a STEAM driven business in The Digital Age! With Science Technology Engineering the Arts and Mathematics (STEAM) being a national priority in a bid to grow Australia’s economy, there is an increased demand for STEAM specialists and improved STEAM education across Australian primary and secondary schools. With many of these programs in their infancy, some teachers are struggling to find programs that will help students understand these abstract and complex concepts in an engaging way. At BRICKS 4 KIDZ®, we use LEGO® products to provide a fun, hands-on learning and building experience focused on STEAM concepts transforming the ordinary into the amazing! The goal of BRICKS 4 KIDZ® is to provide a learning experience for children that encourages critical thinking, creativity, organisational skills, problem-solving, and teamwork through fun activities and simple play. What is STEAM and how do our programs help to further a child’s learning? Bricks 4 Kidz® delivers hands-on programs for NSW School students from Year K to 6 through the use of LEGO® construction bricks. Our programs are ideally placed to support NSW School teachers to implement the NSW Education Standards Authority (NESA) into the Classroom K-6 syllabus. Through the use of Bricks 4 Kidz proprietary model plans designed by our in-house Engineers and Architects, classroom incursions take STEAM concepts from the textbook into an imaginative, 3-dimensional, hands-on learning experience. Bricks 4 Kidz® can liaise with School teachers to determine which of our educational unit themes will most appropriately demonstrate core concepts within the existing curriculum for Years K to 6. Each of our model builds comprise at least two levels of difficulty specifically designed to cater to the different abilities of school students. 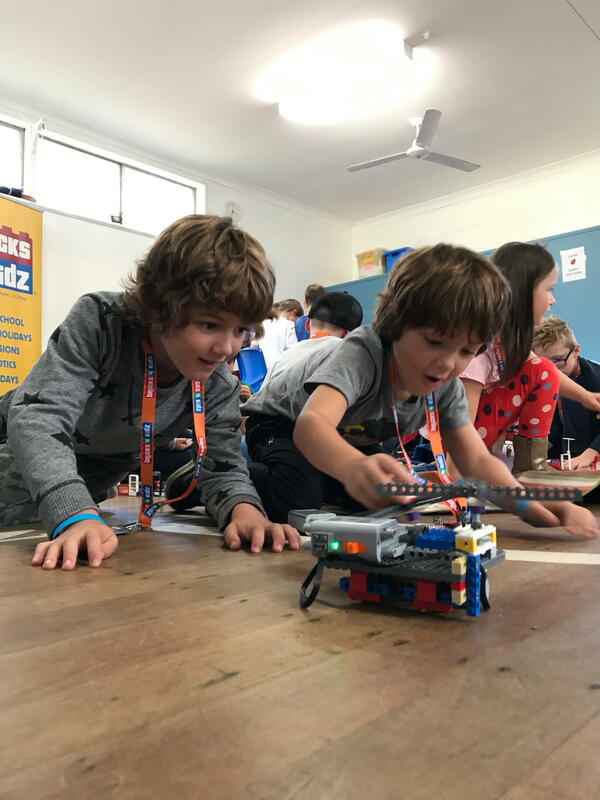 With programs that link directly with the Australian and NESA Curriculum, specifically Science, Technology, Engineering, the Arts and Mathematics; Bricks 4 Kidz® can deliver a whole of school experience using LEGO® construction bricks to convey new and challenging concepts in the classroom environment. We are also working toward running Robotics programs for students in 2017 that link with the Digital Technologies National Curriculum. Each model provides kids with a new scientific vocabulary. Lessons that focus on topics such as laws of motion, employ the concept of physical science, requiring children to apply what they’ve learned to their build. Technology implements the use of science to invent and problem solve. Children use their creativity and analytical skills to discover viable solutions to problems presented at the start of each lesson. Engineering uses the practical application of science to design and create. Although they may not realise it, the students use engineering skills to construct models, such as bridges, towers and roller coasters. 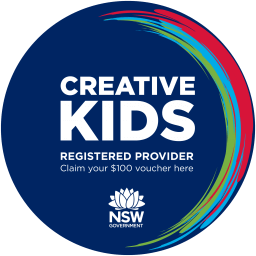 The Creative Arts K–6 is one of six key learning area syllabuses for the primary curriculum. Students engage in learning experiences in visual arts, music, drama and dance as part of their natural growth and development. However, learning in each of the artforms does not occur automatically. Regular learning experiences that are thoughtfully planned, sequenced and related are essential for developing students’ skills and knowledge and understanding within the artforms. They also contribute to the development of the whole child. Children are given the opportunity to invariably utilise maths skills as they estimate, count, measure and build with LEGO® Bricks. Problem solving skills will be heightened whilst constructing new and exciting designs. Instructional content is multi-disciplinary and designed by educators to increase the student’s general knowledge and introduce STEM concepts related to the models used by BRICKS 4 KIDZ®. Lessons are designed around student’s interests, with themes such as animals, space, transportation and sports. The material covered in each session will vary depending upon student’s age, experience, and skill level.